I’m gonna say shut up and hang on a second here, because you need to pay attention to Holypalms to fully appreciate the crazy amounts of energy crammed into these two spools of magnetic tape. Yeah, maybe Moscow’s Pavel Eremeev used to play guitar in a math rock band (uSSSy), and maybe that informs a lot of what’s going on here, but there’s so much more fabulous musculature in these one-man freakouts than should even be possible. Eremeev manages to sound like three or four full bands even though it was just him wandering around Asia with a baritone guitar and a laptop. And maybe also two cargo pockets full of LSD tabs, ’cause holy mountain, I’m getting a contact high off all this wild tunage. It’s gonna start sounding like the best thing ever to me pretty soon, and I’m gonna try to pawn it off to you as such if I’m not careful. It is pretty great though. Eremeev refers to this project as “electro-noise-raga,” and that’s a good place to start. 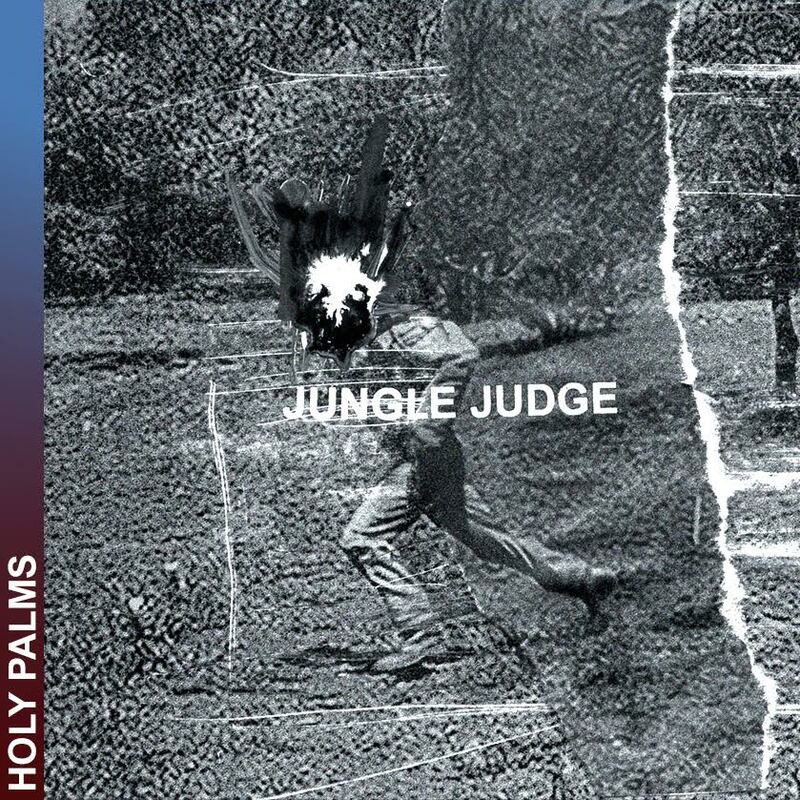 Opener “Jungle Judge (gnawaRemake)” gallops out of the gate at top speed, wreaking time-signature havoc on anyone dumb enough to try to head-nod along with it. To paraphrase Busta Rhymes, you’ll only end up breaking your neck. The guitar is tense and distorted, running along all sorts of Indian raga scales, slithering back and forth so fast it’s impossible to keep up. It’s easy to see where Eremeev’s math rock background comes in – he’s ready to take on the challenge of doing it all by himself. The rest of Jungle Judge follows suit in all sorts of surprising, rousing, and imaginative ways, showcasing Eremeev’s inventiveness as a one-man human blowtorch with a guitar. This tape is one hell of a face-melter. By the time you’re “Stoned in the Jungle Stolen by the Liana” (what?! ), there’s no turning back. 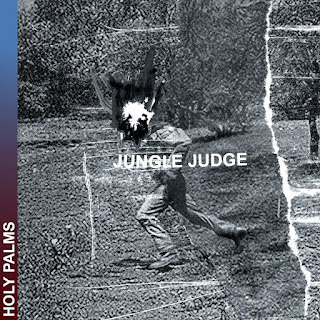 It and “Surbahared Valse” end the album with twenty-four minutes of psychedelic warfare, an MK Ultra experiment across pulsing states of consciousness from which you can only emerge molded and reformed according to Holypalms’ vision. It’s a good vision, but it’s massively weird, and you’ll never be the same again. That’s OK – whenever you pop this sucker into your tape deck, you’re automatically in for the ride of your life, and I can’t say enough how much fun that ends up being. Even if you hallucinate for the duration, remember, you’re not on drugs, you’re on Holypalms. Keep it that way.